been 2 weeks since my last update. been busy moving to shah alam. i still got a few designs to finish. heres one i made last week. 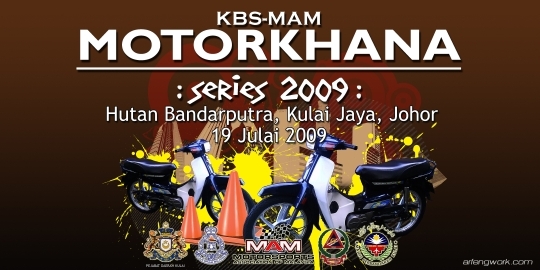 motorkhana series 2009. 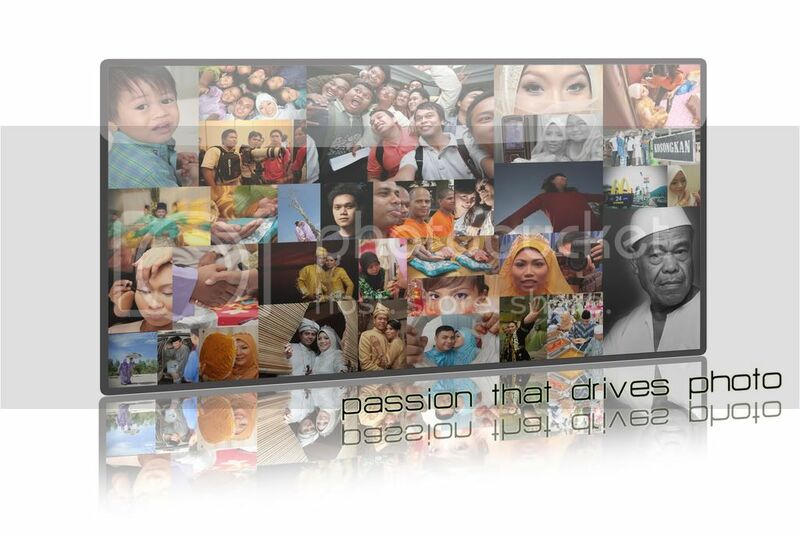 Mr. Zac from Progressive Motorsport Johor called me to do the design of the banner. well, Gymkhana is a type of motorsport practiced in Japan, the US, the UK and South Africa. Similar to autocross, Gymkhana courses are often very complex and memorizing the course is a significant part of achieving a fast time. The governing body of Gymkhana in Japan is the JAPAN AUTO FEDERATION, a Japanese division of the FIA. Gymkhana events are time/speed events in an automobile. (theres a car events as well, but they wanna see hows it going with motorcylce in here first). There can be obstacles such as cones, tires, and barrels. The driver is expected to maneuver through the predetermined "track" performing many different driving techniques. What separates gymkhana from traditional autocross event is that in gymkhana drivers are required to perform reversals, 180 degree spins, 360 degree spins, parking boxes, figure 8s and other advanced skills. Also drifting is encouraged where helpful/necessary. Really though, you can consider any event a Gymkhana which has a starting point, a finish line and some sort of "obstacle" to get through, around, or by, and is timed. neat explanation ey? Mr. Zac also added that, this time around, events are in series only, at various courses located in johor. but sooner they going to came up with the championship events. national event that is. get further information here at http://www.mam.org.my/, some visual aids, or call Mr. Zac at 019.7456783 or 013.7798176.